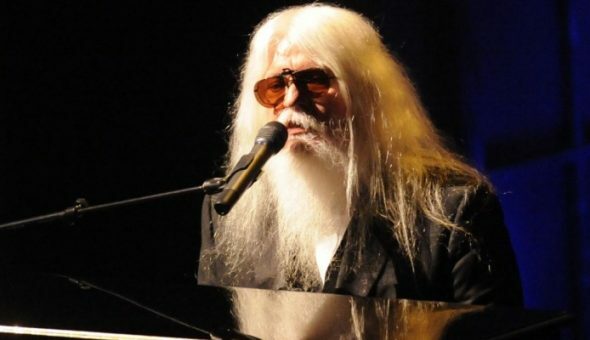 El fin de semana nos enterábamos de la partida de Leon Russell, destacado compositor y un respetado músico de sesión, a los 74 años de edad. 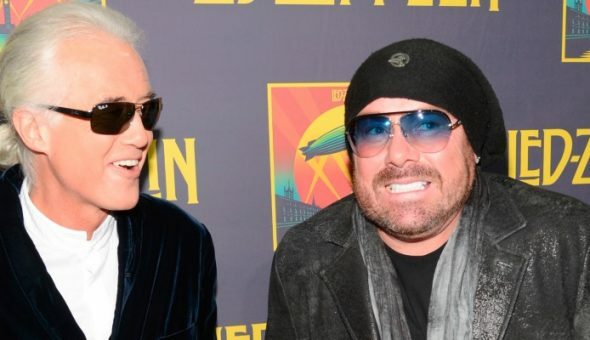 Gregg Allman, who shared a stage with Russell and John during the New York stop on their tour for The Union — and who shared a studio with him during the sessions for an obscure children’s record in 1966 — also shared his condolences. Kiss co-founder Paul Stanley paid eloquent tribute, referring to Russell as a “brilliant songwriter, pianist and bandleader” who carved out an uncompromising career studded with creative highlights. Elton John, Lloyd Price, Dr. John and Leon Russell. Those tributes are but a few of the increasing number being posted in the wake of Russell’s passing. Check out others — from Slash, Journey, the Doobie Brothers and more — below, and make a point of seeking out some of his classic recordings today.